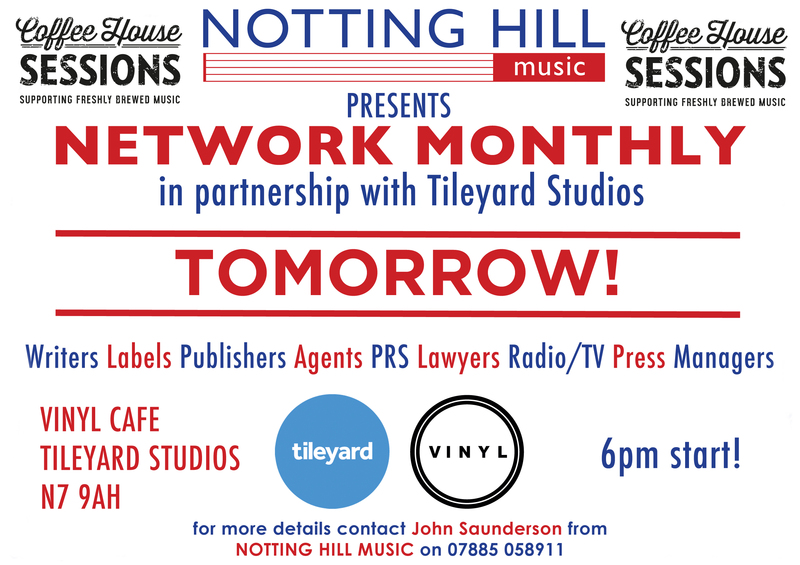 If you're in town tomorrow make sure you come along to our monthly networking night at the Vinyl Cafe, Tileyard Studios! 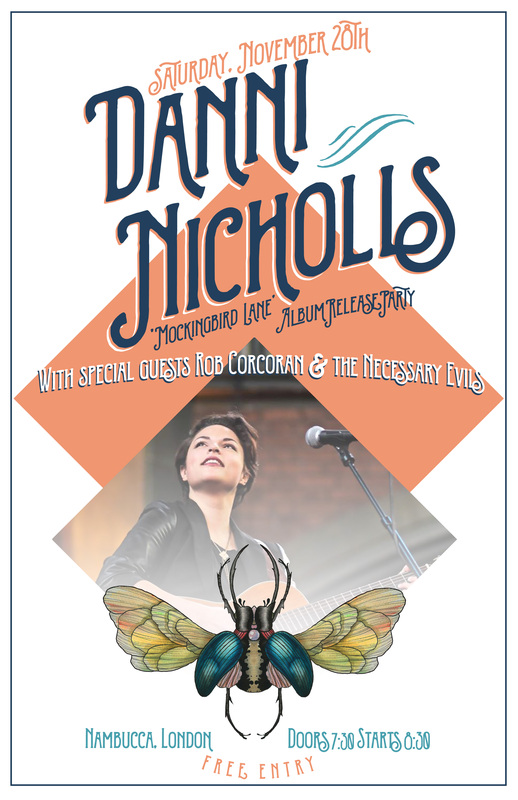 6pm start - see you at the bar! 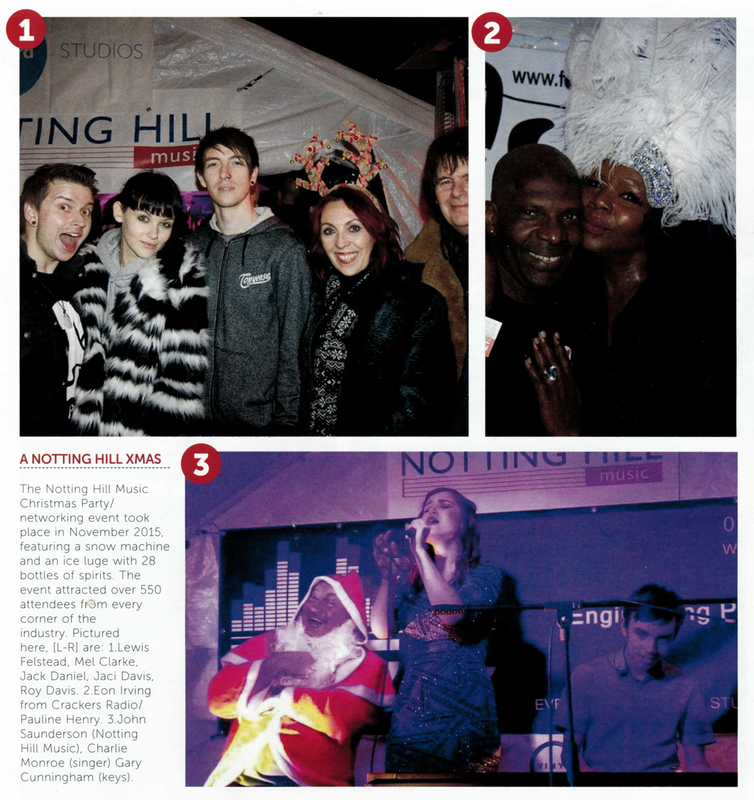 Music Week features our Christmas party! 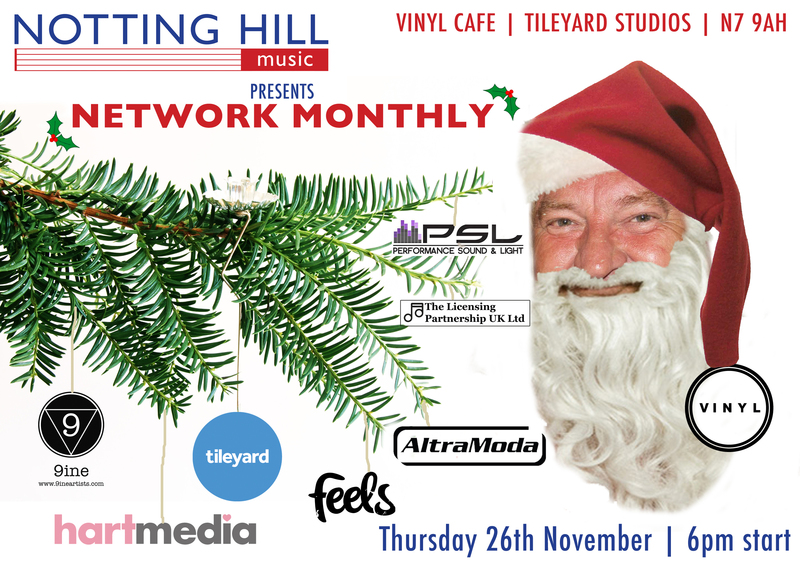 The next networking evening will be held at Tileyard Studios‘ Vinyl Cafe this Thursday (26 November)! 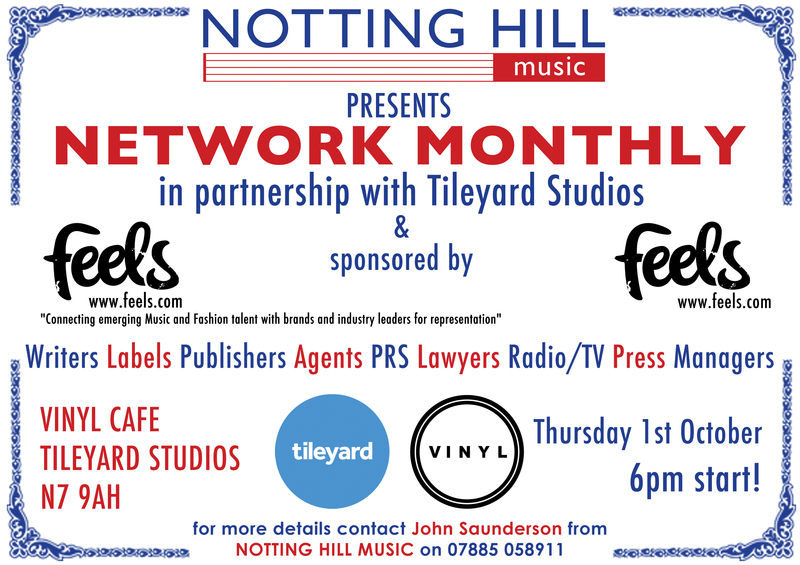 Keep Thursday 29 October free - another networking evening at the Vinyl Cafe, Tileyard Studios is fast approaching! 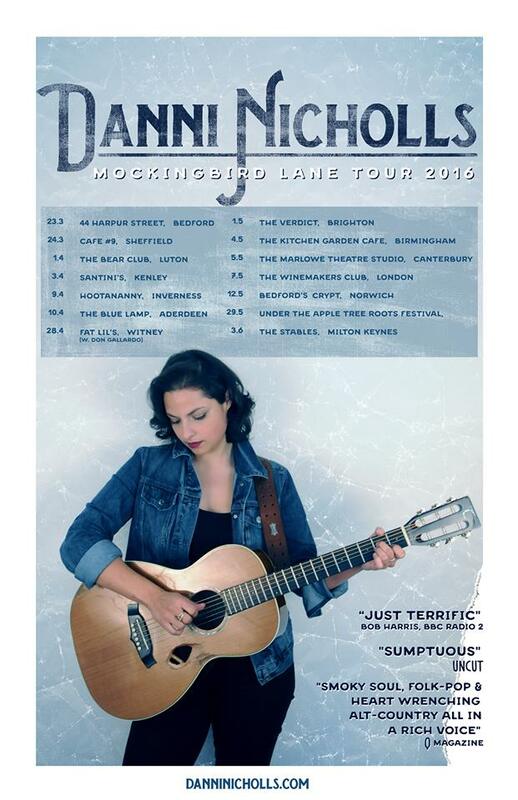 Be there or be square! 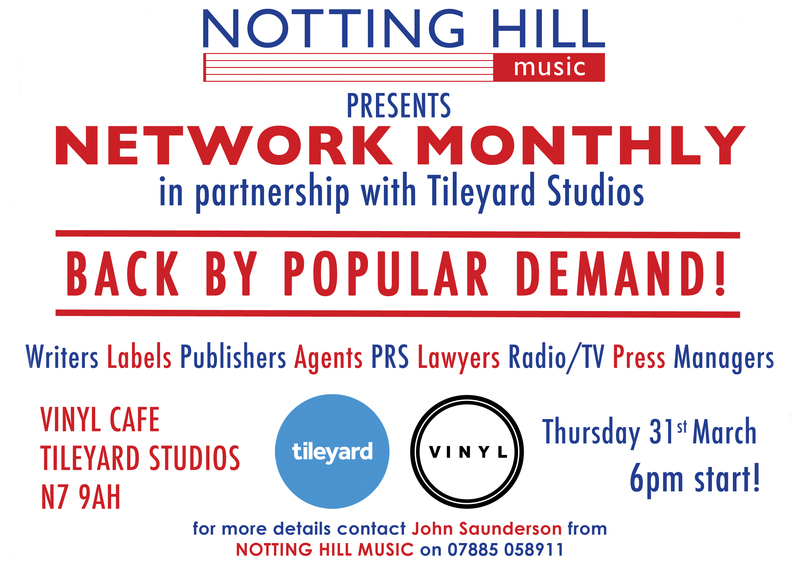 This is on Thursday evening at the Vinyl Cafe, Tileyard Studios - 6pm onwards Be there or be square! Next Networking Night – 27th August!